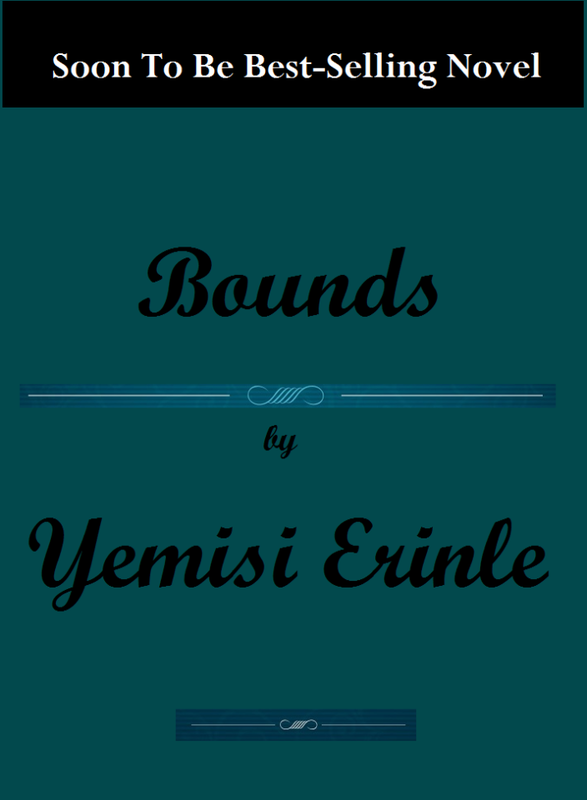 Hey guys, a mate from high school just wrote a book titled Bounds. She needs to get this book published and to accomplish this, the publishing company - Soopllc - she's registered with, needs her to get 5,000 votes before they can publish her book. Here's a link to vote. It's a science fiction romance book about a girl named Aly, who's a misfit of her kind, the Acromidites. Her job, which is to search for the Borman in the human world, isn't going well and her parents, especially her mother is giving her a hard time about this. She's got a new plan for the Borman search but will she succeed and where does Scott fit into her plan? For all lovers of science fiction and romance, y'all need to add this book to your reading list. Please vote if you like the book's concept and if you don't like it, please still vote, let us support and make Yemisi's dream of becoming a top Nigerian author of sci-fi books. Vote and share with all your loved ones. Thanks a bunch guys. 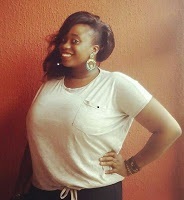 Yemisi Erinle is a graduate of Babcock University and she studied Information resources management. She's a published author and blogger. Lines and Vines on Amazon is her only published book for now but she also has an online novel titled Probed, a science fiction novel with a Nigerian theme. Yemisi works at Bloomcity digital as a copy writer/content developer. 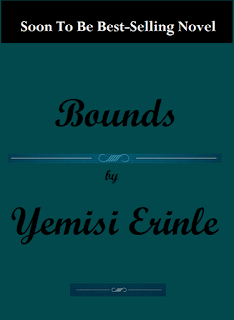 P.S: Link to the first chapter of Bounds.